Advanced technology already answers more customer queries in less time — but that’s just the beginning of where AI will revolutionize customer service. Every time you order food delivery through a chatbot or ask your phone for directions in an unfamiliar city, you're interacting with artificial intelligence. AI has finally become truly usable, and that promises to transform customer service. AI-powered transactions are already helping automate customer-facing interactions. And the benefits are real: with AI technology behind self-service tools, a contact center can handle many more simple interactions at once in far less time, reserving human resources for more complex issues and higher-value interactions. AI can also make your agents' jobs easier. The AI built into your engagement solution can intercept incoming contact details or other information to validate customer identity and match the customer to relevant records in back-end systems to create a complete customer profile for the agent. AI can even do initial screening to determine what the customer has already done to resolve the issue and route the contact accordingly. These technology advances are already helping companies handle more customer queries in less time with fewer contact center employees — but that’s just the beginning. In the very near future, expect to see hyper-personalized service. This approach applies machine learning to customer data, then generates recommendations for next-best actions based on what we know about individual customers and others like them. Better yet, the technology will then push those recommendations to agents in real time. The more you know about your customers, the more precisely AI can help tailor their experiences. For one, it might suggest that your agent offer free shipping or a 10% discount. For another, it might prompt the agent to cross-sell or up-sell at the precise moment when the customer is most likely to be receptive. As the technology progresses, AI will become even more sophisticated. Here’s an example: A customer sends a photo of a broken part to a self-service bot that identifies and orders the part, then sends the customer an estimated delivery date. The bot could send the customer a video link showing how to install the part, or connect the customer to an agent who can schedule an appointment with a repair technician. The bot could even take proactive action by contacting other customers with the same part and suggest they order a replacement part ahead of schedule. 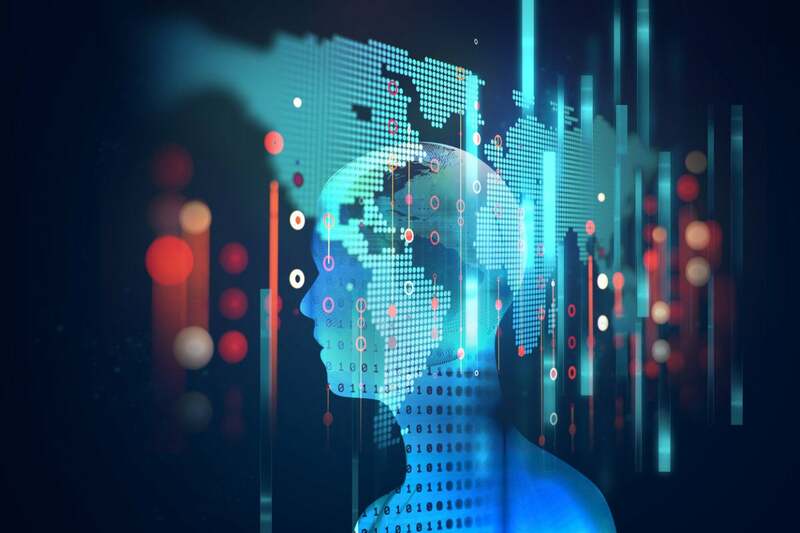 In the future, AI could enhance contact centers to the point that organizations might be able to meet customer needs before customers even know what they need or that they even have a need. Get ready for the future of customer engagement by downloading Bold360's white paper, "Customer Engagement and Support in a Connected World."